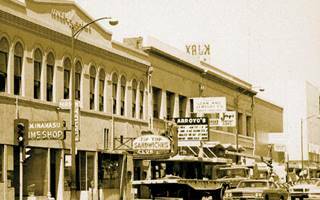 Arroyo's Cafe & Cantina | Stockton California's best Mexican fine dining for seventy years! Fine Mexican Dining In Stockton, California! 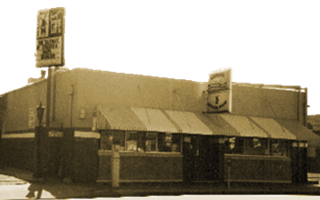 Arroyo’s Cafe & Cantina is one of Stockton’s oldest, family-owned restaurants! 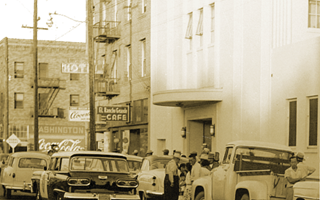 We put generations of family tradition and love of fine Mexican dining in every meal served. 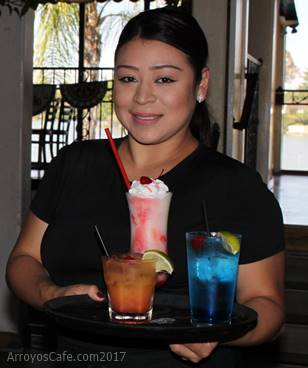 Make Arroyo’s Cafe and Cantina your choice for any occasion that would be better with a good food and atmosphere. We are ready to host your next family celebration or company dinner. We have good atmosphere, great food and drinks that will make any special event more fun! Bring Your Special Event To Arroyo’s Cafe & Cantina! Just a few blocks east of I-5 At March Lane.